An evening of orchestral and operatic wonder. 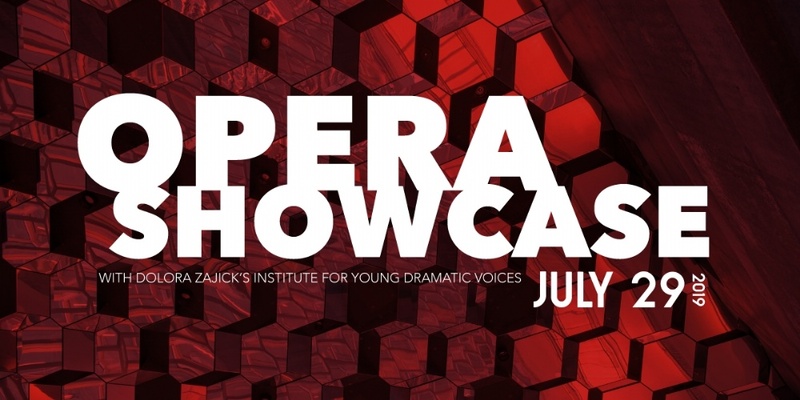 The Reno Phil collaborates with the Dolora Zajick's Institute for Young Dramatic Voices for an evening of orchestral and operatic wonder. 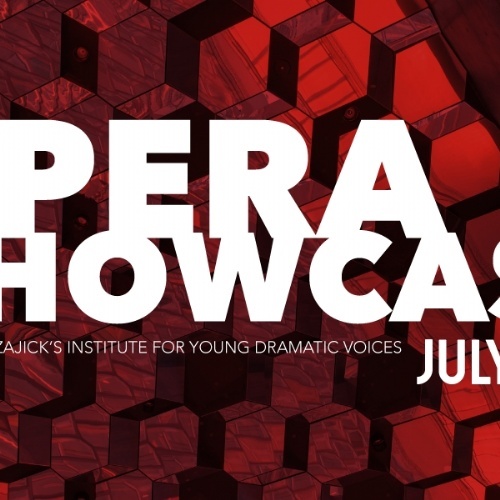 Hear excerpts of the world's most famous operas performed by students and alumni of the Institute accompanied by the magnificent Reno Phil.